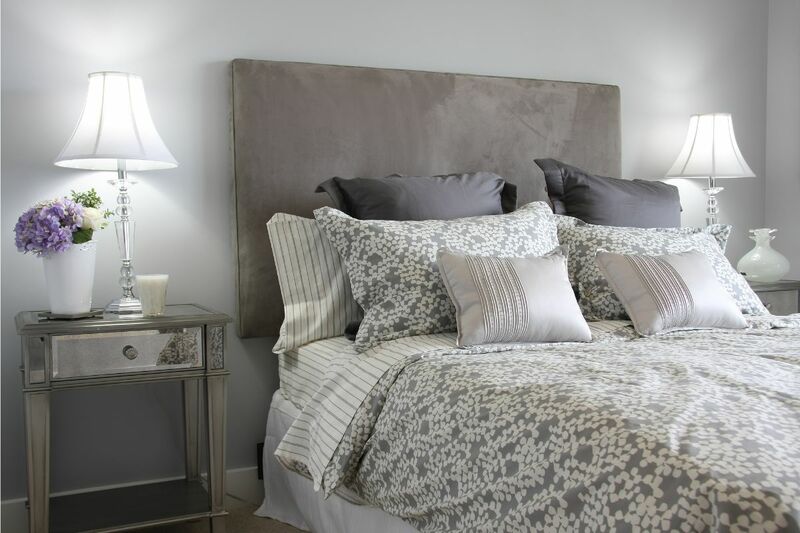 The importance of quality sleep cannot be overstated. Along with fresh air, pure water, healthy food and loving care, sleep is an essential necessity on the list of human needs. Deep sleep enables the body and mind to integrate all the input and experiences that enter our consciousness and subconscious each day. 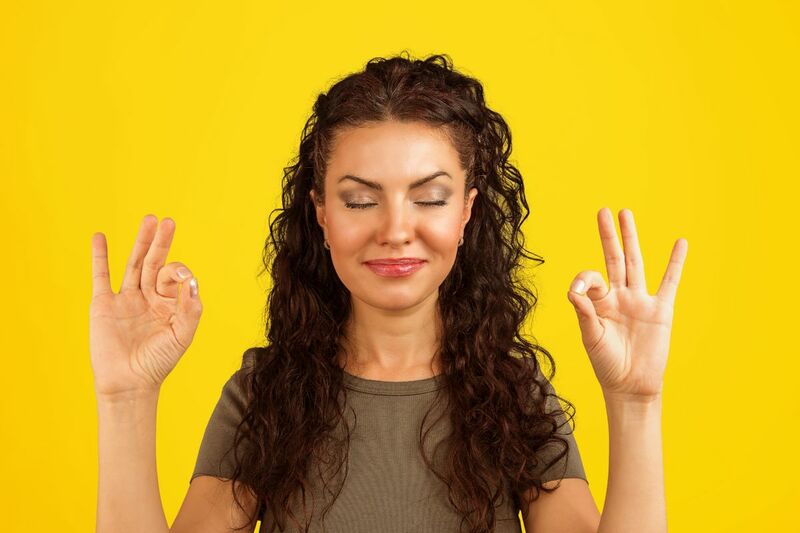 While the physical body is at rest, hormones are synthesized and our muscles, tissues and organs can be restored and rejuvenated. According to the Mayo Clinic, insomnia is a “persistent disorder that can make it hard to fall asleep, hard to stay asleep, or both”. For many, insomnia is situational, cropping up during periods of heightened stress or anxiety in our lives. For the estimated 70 million people in the United States suffer from chronic insomnia, it is an ongoing menace. Chronic lack of sleep can cause myriad health issues ranging from obesity to depression and from high blood pressure to heart disease, among others. Sleeping pills tend to be a band-aid that merely mask the cause of the sleeplessness and often cause undesirable side effects. 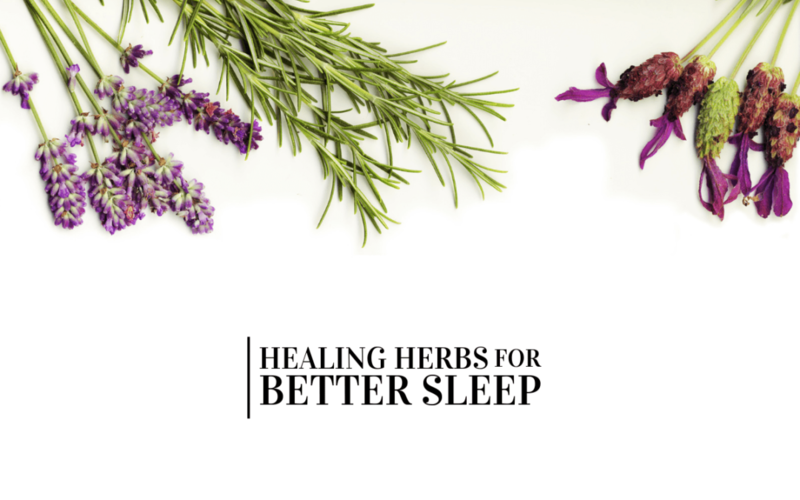 Fortunately, there are loads of natural ways of treating insomnia, both through “natural supplementation” and herbal remedies that have been proven to help restore balance and relaxation, lowering our stress level and empowering the body to sleep deeply and consistently. Chamomile tea is a time-tested natural medicine that helps reduce inflammation, diminish anxiety and treat insomnia. Chamomile flowers have been used for centuries to make a calming and soothing bedtime tea. Alternatively, this common garden herb is available in extract form or capsules. Valerian has been used for countless generations to treat insomnia, anxiety and headaches. The dried root of this perennial flowering plant is a potent calming agent and sleep aid. Studies have shown that valerian often reduces the amount of time it takes one to fall asleep and simultaneously helps lengthen the duration and enhance the quality of sleep. Valerian can be taken as a tea, tincture or capsule. The impact of each dose lasts roughly four to six hours. The body does develop a tolerance for valerian, so it’s recommended only as a temporary solution for approximately three weeks at a time. After switching to a different herbal option for two to three weeks, the valerian root medicine can be reinstated. The lovely purple lavender flower gives off a delightful aroma. Drinking a warm mug of lavender tea before bed promotes the calmness and relaxation that leads to peaceful sleep. 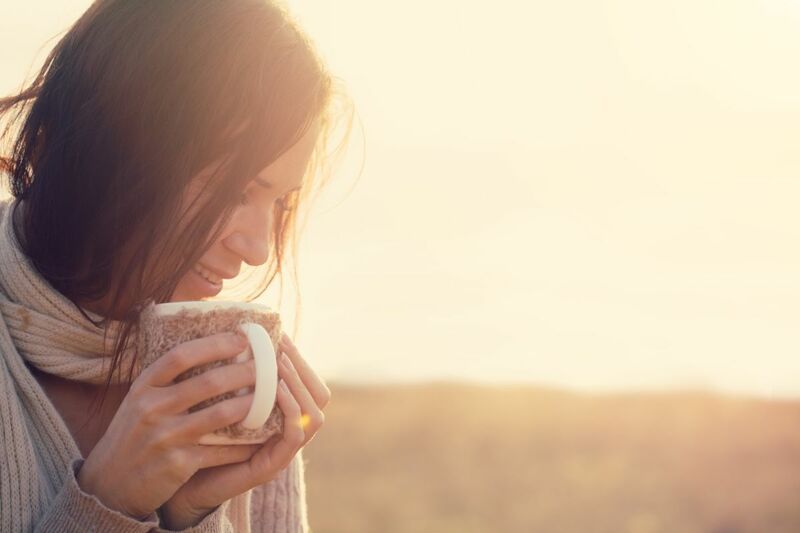 In addition to, or instead of, consuming it in tea form, consider spraying a bit of lavender mist on your pillow or soaking in a hot bath with several drops of lavender essential oil and a few spoonfuls of Epsom salts. The stunningly beautiful passionflower is another effective tool for calming the mind. This ancient herbal remedy helps promote relaxation by easing mental stress and slowing down the busy mind. 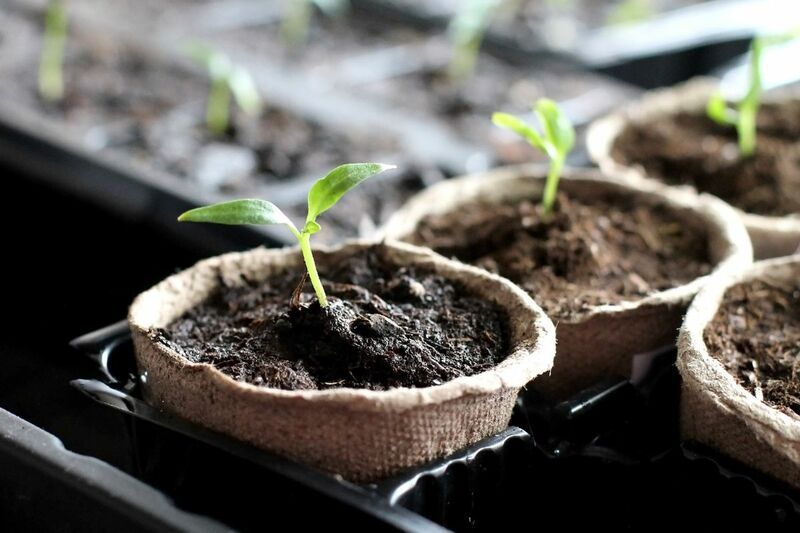 The plant’s chemical composition has sedative properties thanks to being rich in flavonoids, alkaloids and coumarins, as well as GABA, which is an inhibitory neurotransmitter that helps regulate muscle tone. Passionflower is most commonly taken as a tincture. The recommendation is to take thirty to sixty drops before bed. 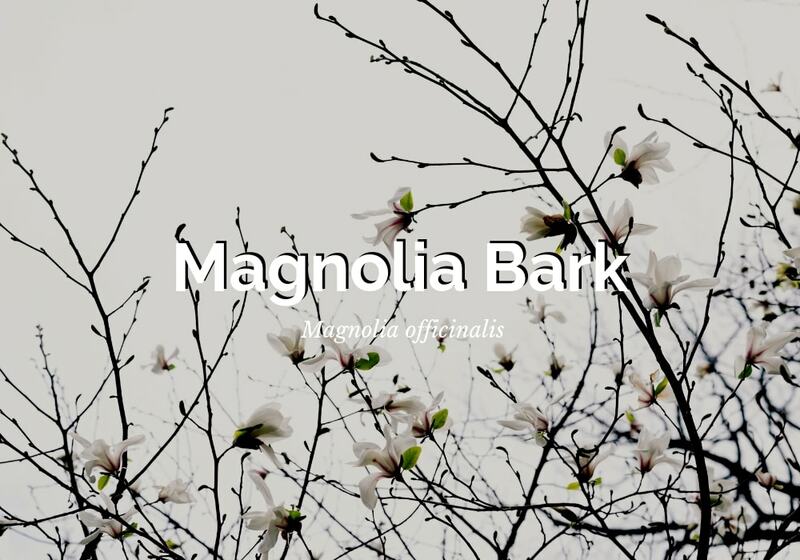 A common herb in Chinese medicine, magnolia bark reduces cortisol levels and promote relaxation of mind and body. It positively impacts the duration and quality of sleep and can even help lower the risk of obesity and type 2 diabetes. When combined with magnesium, magnolia bark has been shown in studies to enhance sleep and mood and to curb anxiety and depression in menopausal women. Be sure to take this herb right before bed, as it causes rapid drowsiness. Try starting with one 200 mg capsule. 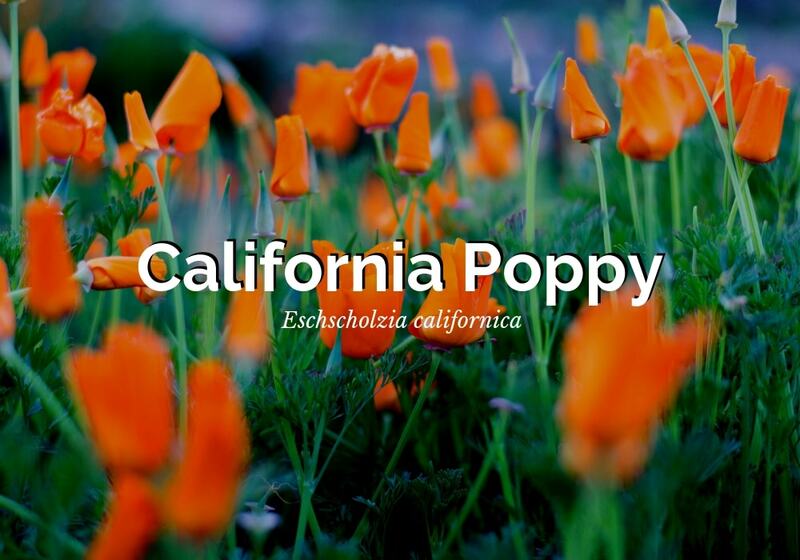 The California poppy plant feature foliage similar to ferns along with bright yellow, orange and red flowers. The California poppy has potent medicinal properties and is used for toothaches, headaches and sores, in addition to being a strong sedative. It can assist with insomnia that stems from restlessness and anxiety. Often combined with valerian root, the recommendation is to ingest 30 to 40 drops of tincture twice daily. It’s important to remember that none of these herbs is a cure-all. They must be used in conjunction with healthy sleep habits, like avoiding looking at the TV, computer, tablet or phone screen for at least an hour before bed. Instead, consider reading a book, having a conversation about non-stressful topics or lounging on your couch and sipping a cup of herbal tea. If you have lots of worries running through your mind, it helps to write them down in a journal or notebook. This is truly incredible for your peace of mind. As well, eating a light dinner at least three hours before going to bed, winding down in the evening with a relaxing activity and/or participating in your own personal bedtime ritual are all wonderful aids when it comes to getting a good night’s sleep. Bonus: The following essential oils can also help with insomnia: neroli, melissa, sweet orange, mandarin, sandalwood, petitgrain, rosewood and vetiver.